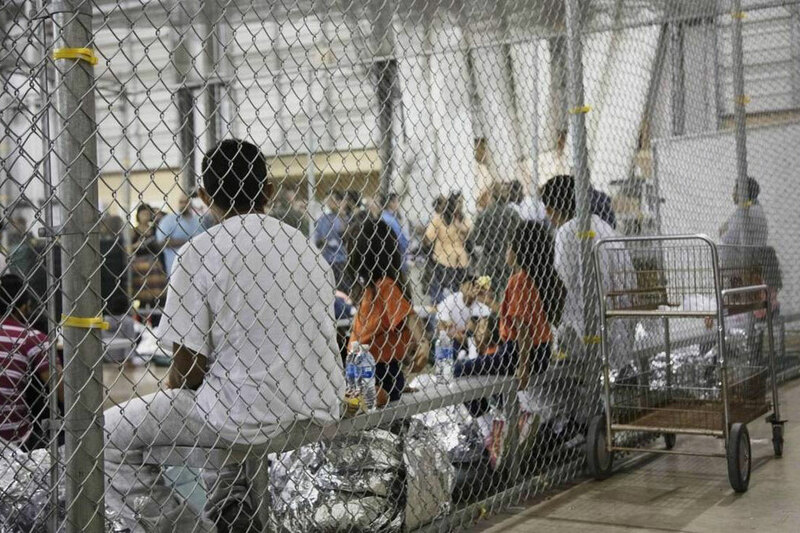 About 50 people across the San Joaquin Valley packed their bags and headed to a detention center in San Diego. 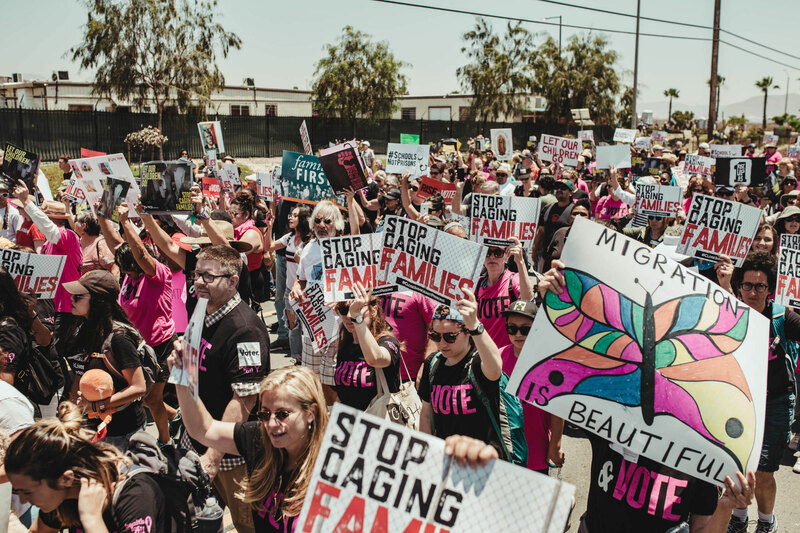 The group represented Faith in the Valley, an organization that advocates for immigrants, low-wage workers and former inmates. The Rev. 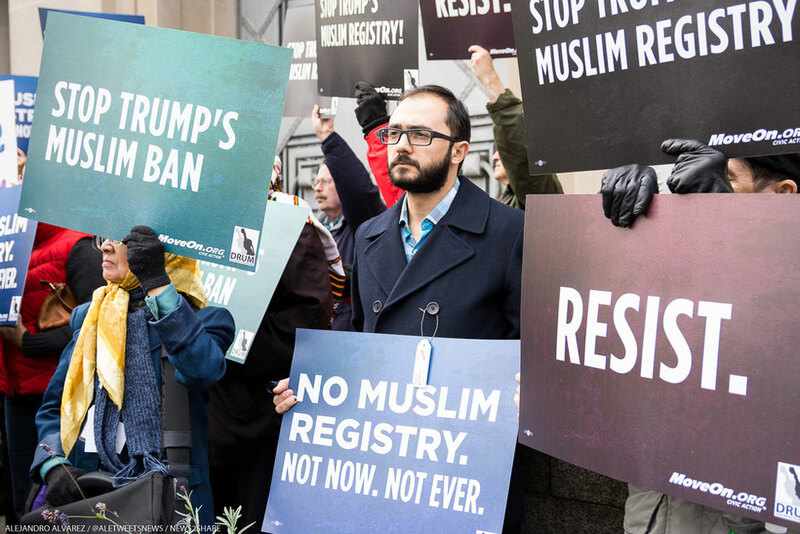 Misael Avila of St. Frances of Rome Catholic Church in Riverbank joined faith leaders in Stanislaus County and throughout the country denouncing the Trump Administration's zero tolerance illegal immigration policy, which has separated about 2,000 children from their families. For Nkosi, a double major in sociology and history at UC Santa Cruz allowed him to connect his experiences with his interest in black U.S. history, the Civil Rights Movement, and the contemporary moment. The historical roots of racial, economic, and social inequality illuminate today's injustices—and fuel his desire to make a positive contribution in the world. 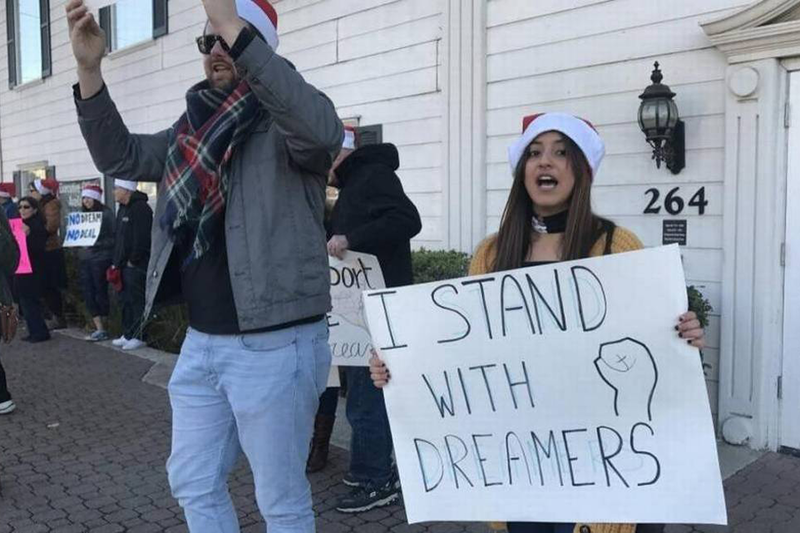 Representatives Valadao, Costa, McCarthy, Denham, McClintock, McNerney and Nunes: As the bishop of the Episcopal Diocese of San Joaquin and a DACA recipient who lives, works and worships in Fresno, respectively, we write to you because we believe that protecting the dignity of every human being is central to our national interests. 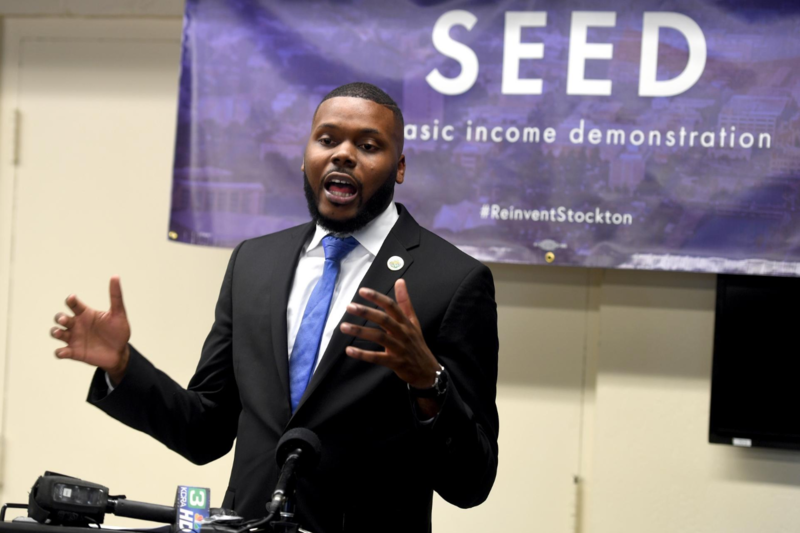 Michael Tubbs, the 27-year-old mayor of Stockton, California has a radical plan to combat poverty in his cash-strapped city: a 'no strings' guaranteed basic income for residents.